Investor’s Manual: What Is a Mutual Fund? Understanding the basics of a mutual fund. This is a brief mutual fund 101 defining what is a mutual fund. A mutual fund is a professionally managed financial security that pools assets from multiple investors in order to purchase stocks, bonds, or other securities. 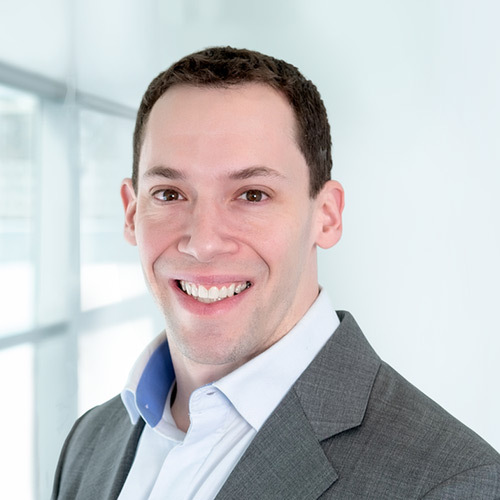 A fund’s investors may range from individual investors’ 401(k) plans and Individual Retirement Accounts (IRAs) to institutions such as pensions and university endowments. 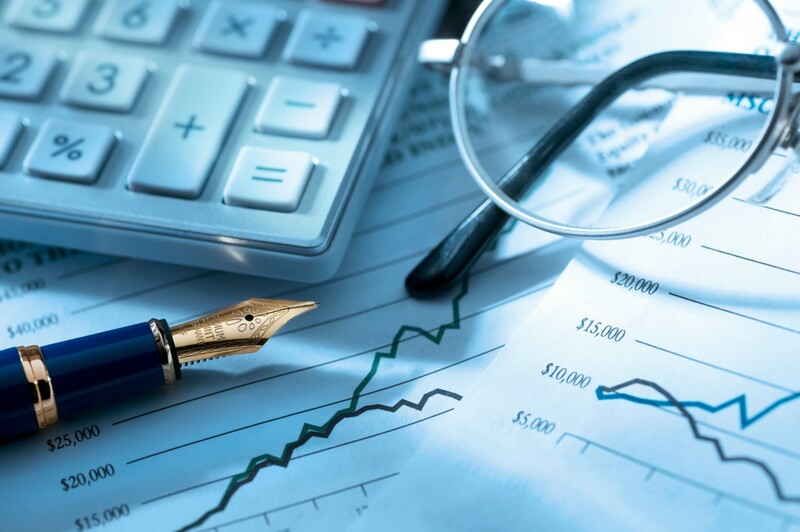 Mutual fund returns come from capital gains and income from the underlying securities of the funds, which are typically stocks and their dividends, bonds and the interest paid on them, and other assets. Unlike individual stocks, whose prices fluctuate throughout the trading day and can be bought and sold whenever the market is open, mutual funds are priced and settled once a day to what’s called a net asset value (NAV). A fund’s NAV is the per-share market value of all the securities held by the fund, minus any of the fund’s liabilities. Anytime an investor deposits money into the fund or redeems shares from the fund, the transactions are included in the day’s NAV. Capital gains on fund assets are typically passed on to investors through taxable distributions, generally on an annual basis. If the securities are not sold, a fund typically nets out all the gains and losses on securities bought and sold, then distributes what’s left to fund shareholders on a per-share basis. An investor can choose to take the capital gain or reinvest it in the fund. For a side-by-side comparison of ETFs and mutual funds, visit this page. As with any portfolio investment, you must carefully consider objectives, risks, charges, and expenses when investing in mutual funds. And remember this about mutual funds: You don’t actually own shares of the equities or bonds in the fund; you own a piece of the fund itself. 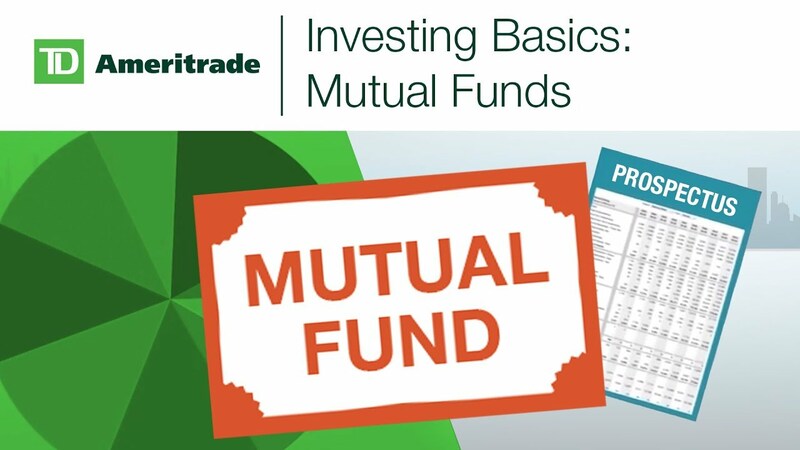 TD Ameritrade clients can view our mutual fund screener. Log in to tdameritrade.com, point to Research & Ideas > Screeners > Mutual Funds to begin a search. Also, watch the video below to learn more about mutual funds.